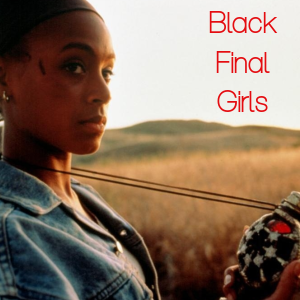 Graveyard Shift Sisters is an online resource dedicated to the scholarship surrounding the experiences, representations, achievements, and creative works of Black women and women of color in the horror and science fiction genres. 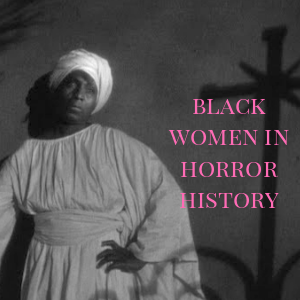 Engage in discourse on Black horror films: history, understanding older concepts, producing new meanings. 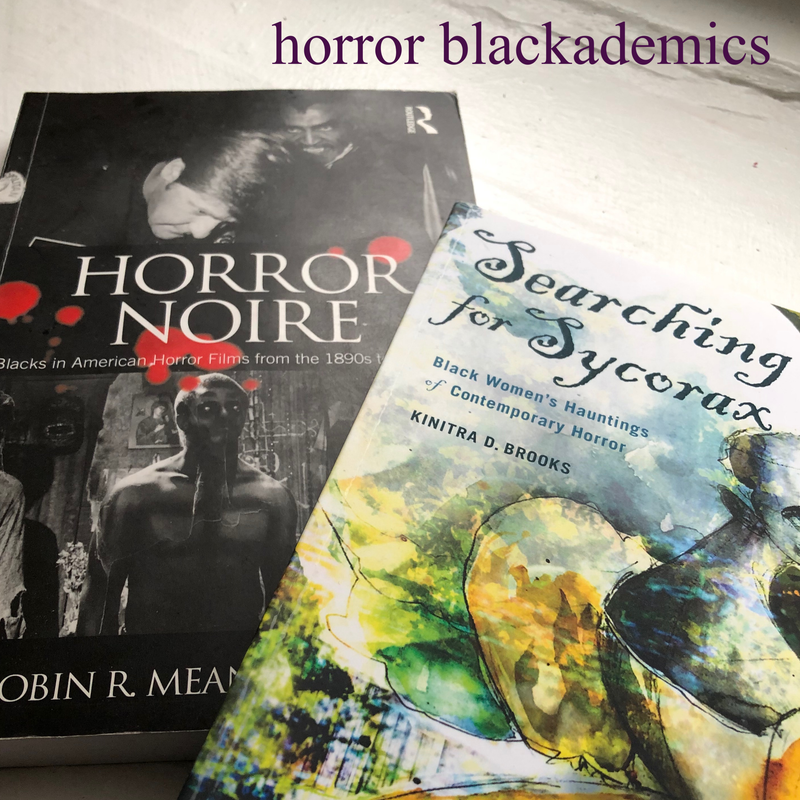 Explore representation of Black women and women of color in horror and science fiction films, TV, books, etc: finding trends, erasing binaries, and exploring the humanity of these bodies. Discuss horror films, TV, books, etc. on a general note as women of color consumers. 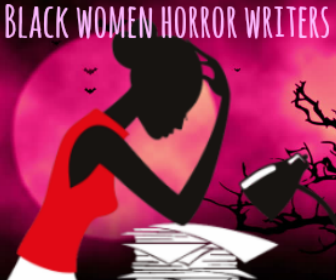 Uncover themes in horror and science fiction unique to the experiences of Black women and women of color. 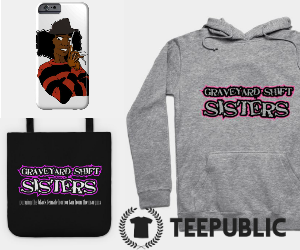 Expose honest sentiments on how it feels to be a Black female horror fan and artist. I'm Ashlee. A Philadelphia/Upper Darby, PA native with a BA and MLA from Temple University. I've covered American Studies, African American Studies, Women's Studies, and Film Studies as concentrations with training in how to breakdown dense theory and technical/academic writing. 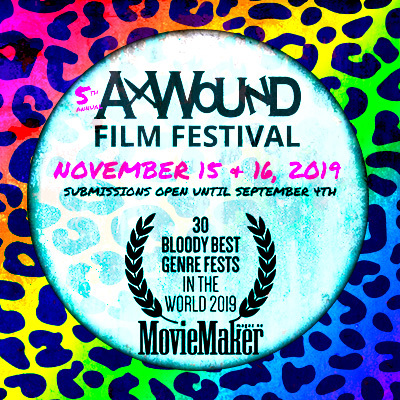 My education plus my deep love for horror and the advocacy for Black women's visibility in pop culture is all of what you see on this website and additional contributing credits at Birth.Movies.Death., Rue Morgue, Salem Horror Fest, The Guardian, and more. 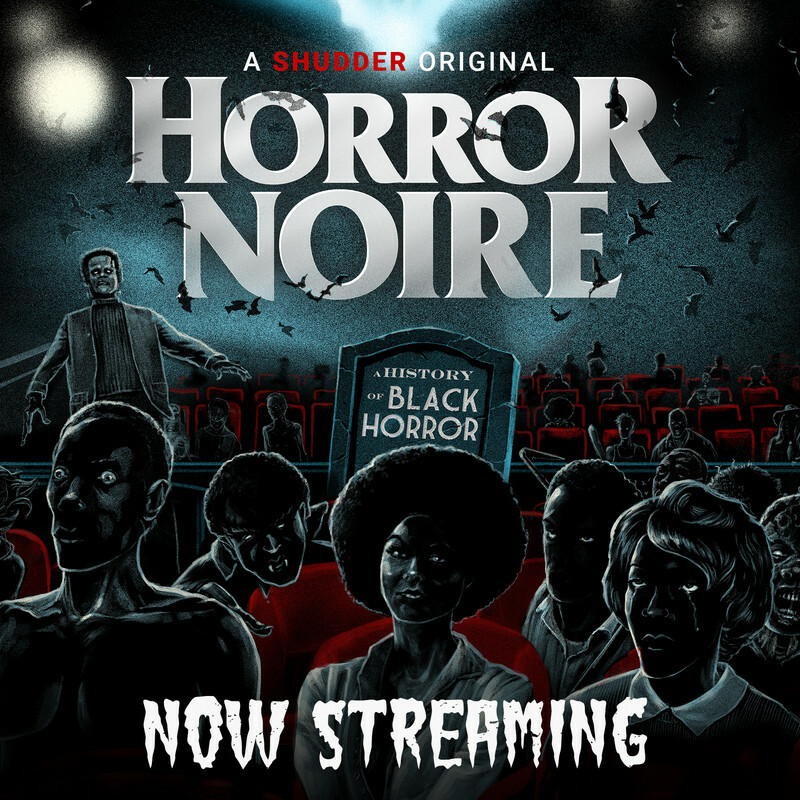 It also lead to co-writing and producing the documentary, Horror Noire: A History of Black Horror now on Shudder.